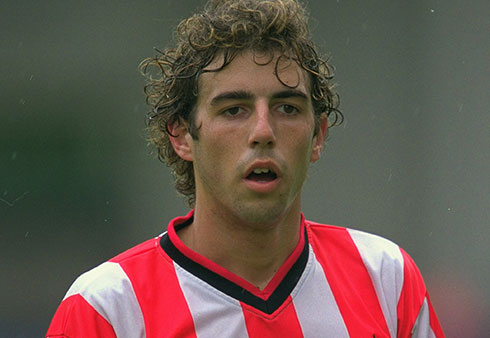 During the 2004-2005 pre-season, then Sunderland midfielder Julio Arca decided to go for a frosty dip in the North Sea. As bad an idea as that sounds it wasn't frostbite that befell poor Julio, but rather a sting from a jellyfish. 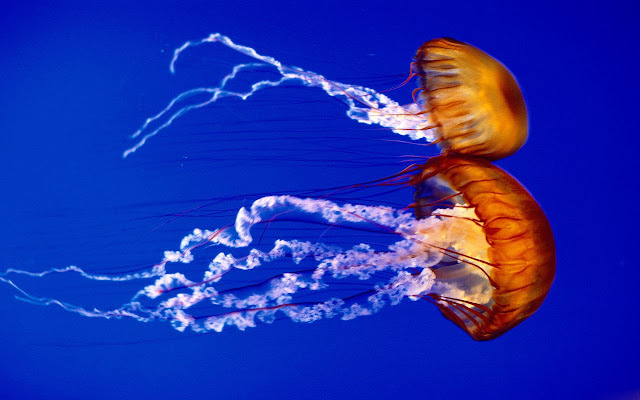 He developed a severe rash and was rushed to emergency. He eventually recovered, but couldn't adequately explain what he was thinking. 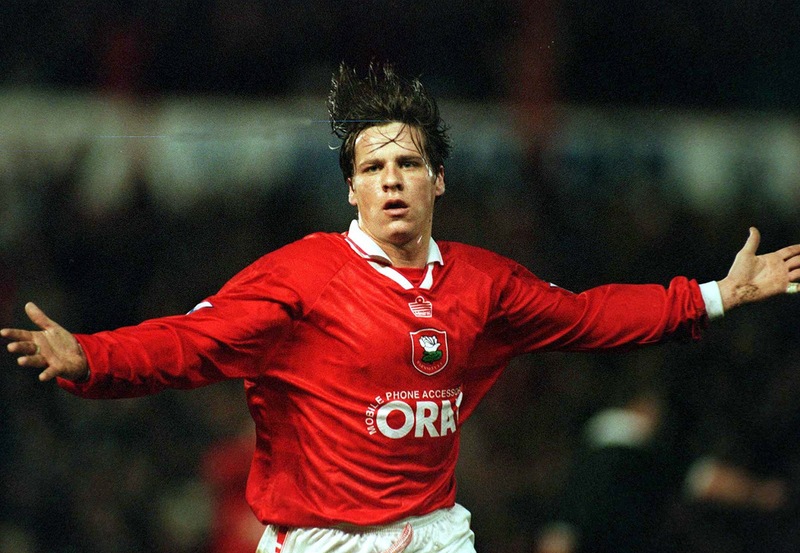 House training your pets is not only good for the state of your floors and the smell of your house, but good for your safety as Barnsley's Darren Barnard found out when he slipped in a puddle of his dog's piss and found himself out for five months with torn ligaments. 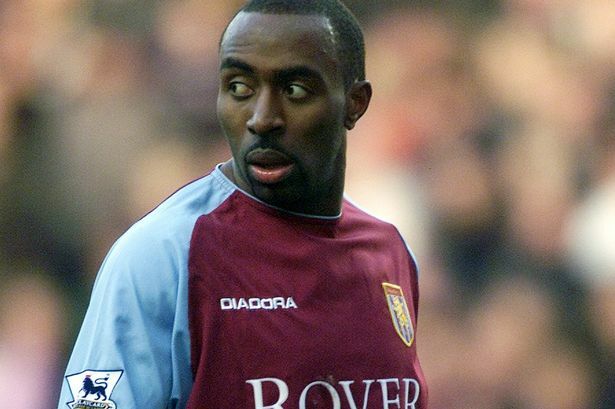 Former England striker Darius Vassell once had to be rushed into emergency after attempting to burst a blood blister on his toe with a power drill. Don't try that at home kids. Hajduk Split’s Milan Rapaic once found out about the inherent dangers of airplane boarding cards when he missed part of a season after jabbing himself in the eyeball with one. 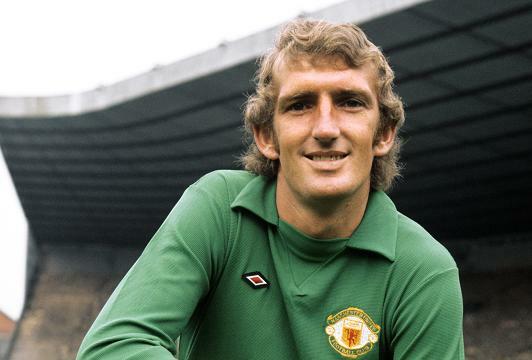 Former Manchester United keeper Alex Stepney dislocated his jaw in the middle of a league match in 1975 while screaming at his defenders.